Taking the natural leap forward from producing software and gaming systems, Sony has just released images of their first-ever PlayStation-branded display screen. 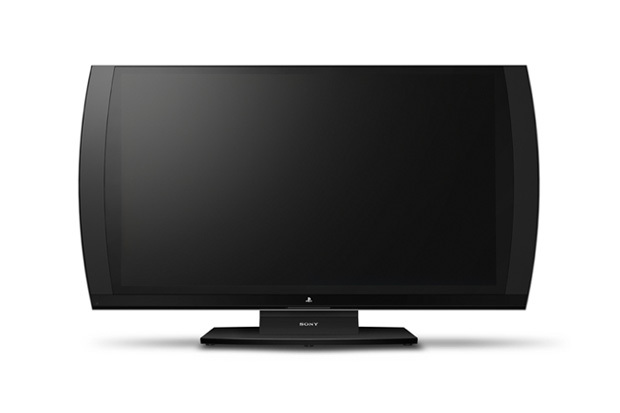 Not surprisingly, the 24″ 1080p LCD monitor will come fully-equipped with 3D technology. Not content with merely bringing video games into the 3D realm, however, the TV will also include a special feature that allows 2 gamers to view the screen from a full, head-on view during while wearing the accompanying glasses. No more split-screen multiplayer. Available in the autumn for $500.